Can there be anything more autumnal than apples or potatoes? 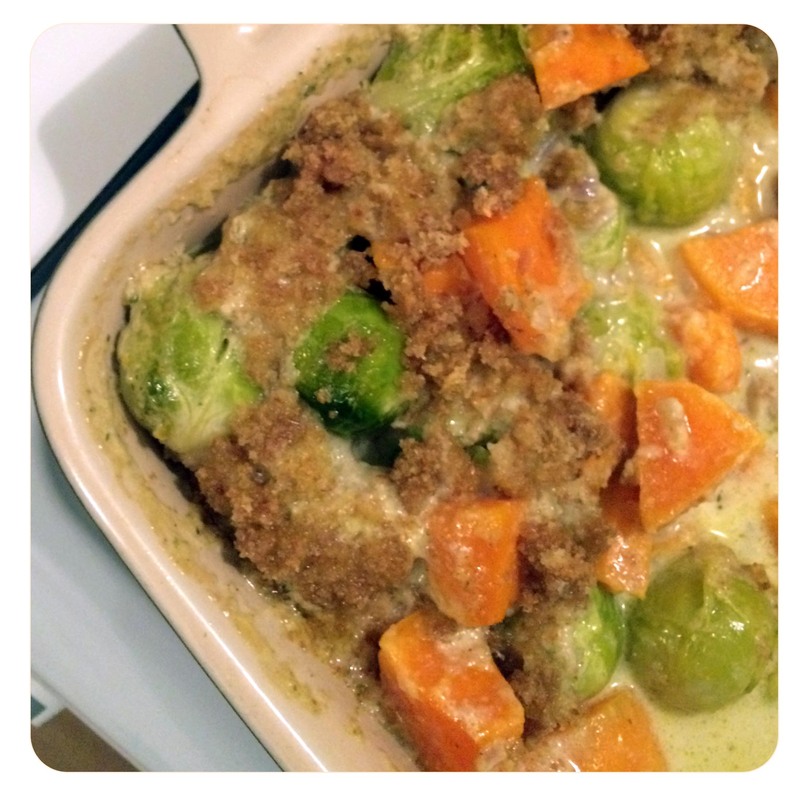 …Or, even better, a dish that combines them both by the help of a creamy sauce? Imagine a cold and rainy day (or just look out of your windows right now) and you may immediately crave for comfort food. 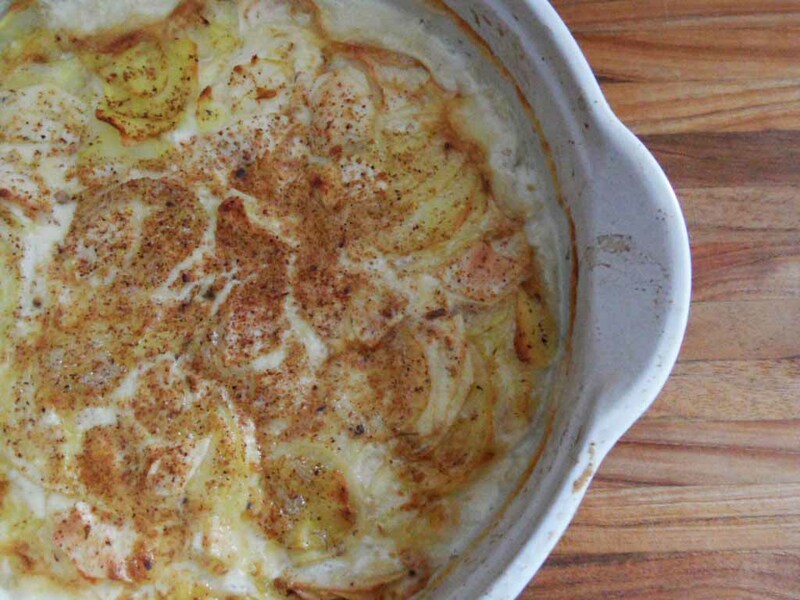 The apple-potato gratin recipe will be the perfect solution for those moments. Preparation: Combine the sliced potatoes, apples and the garlic in an oven-proofed dish, cover with the heavy cream and season with salt and nutmeg. Bake in the preheated oven for 1 hour at 180°C. If you are interested in putting ads on My so-called Luck feel free to email me for details!